Crossover vehicles in the global automotive market was becoming a trend. 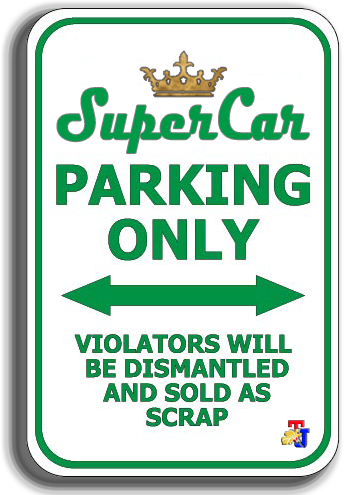 Nearly all car manufacturers have models. Now, the latest information coming from the Nissan brand manufacturers which began leaking their new crossover concept teaser image in the cyberspace. In the Nissan official statement, as written by Worldcarfans on Tuesday, 8 September 2015, Nissan's latest crossover concept will be exhibited the first time in one of the prestigious auto shows in Europe, the Frankfurt Motor Show, which will take place later this month. The future car of Nissan is predicted as the Juke's next generation. 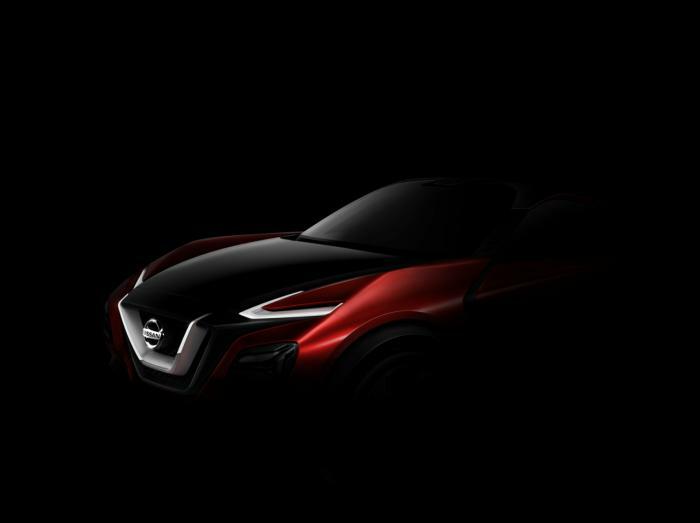 In the teaser image that was leaked, looks model has a distinctive design with a front view of Nissan. The main lamp is made slightly tapered or similar like a boomerang and is equipped with LED daytime running light. Not much information was disclosed by Nissan. The Japanese car manufacturer promised to reveal in detail at the Frankfurt Motor Show later this month. But, essentially, Nissan wanted to provide an experience that is more attractive to consumers through this new crossover.